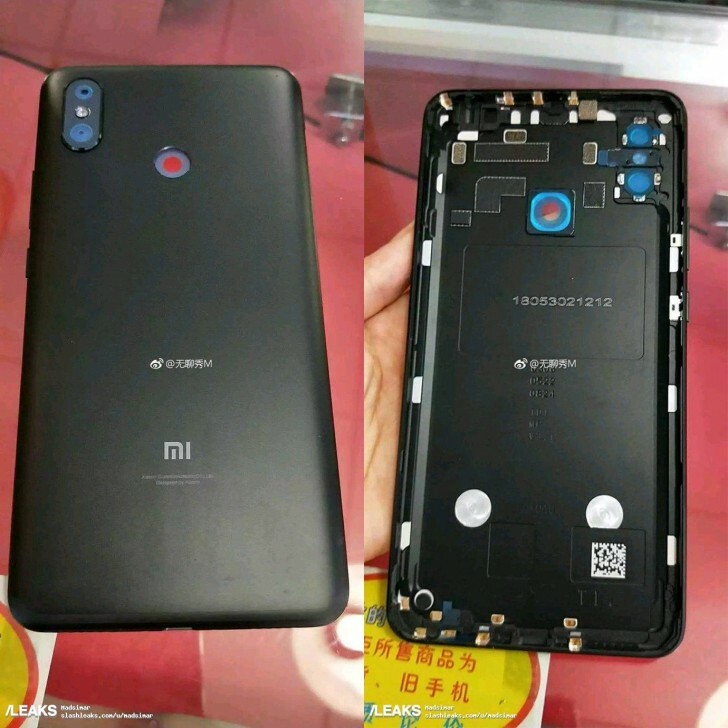 Many are fans of the Mi Max series of Phablets from Xiaomi, and as the time is approaching for the release date of the Xiaomi Mi Max 3 which will be the successor of the Mi Max 2 that was released last year, we got new leaks. We have seen CEO’s teaser this week which makes the existence of the device legit. The newest leaks reveal the back panel of the upcoming phablet in the form of Live Photos and we can see a rear-mounted fingerprint sensor as well as the dual camera sensors as rumored earlier. The images also showcase the internal look of the handset showing us a big sized battery. As we know that this phablet series of devices will have big battery capacity we can expect no less with this new device. Few earlier leaks suggested a 5400 mAh battery on the Pro version of the Mi Max 3 but nothing is known about the regular variant. The Pro version is also said to be featuring a Snapdragon 710 SoC while the regular variant will be having Snapdragon 636 processor. We need to wait a few more days to get all the specifications of the Mi Max 3 and Mi Max 3 Pro devices and expected to get more leaks in the coming days. The device was spotted on TENNA a few days back showcasing all the three variants of the handset and the front panel showed slimmed bezels on top and bottom. There is also a LED flash in between the rear camera sensors and it will be powered with a 1.8 GHz Octa-core processor. The storage options are also expected to be 3GB, 4GB, and 6GB variants and will run on Android 8.1 Oreo operating system. Well, we need to wait a few more days before all the specs come out. What do you think about this handset? Are you planning to get one? Stay tuned to Android Advices and do comment in the section below for more news and updates.